Today we received some new wonderful pictures from the owner of #21 with the all new license plates. 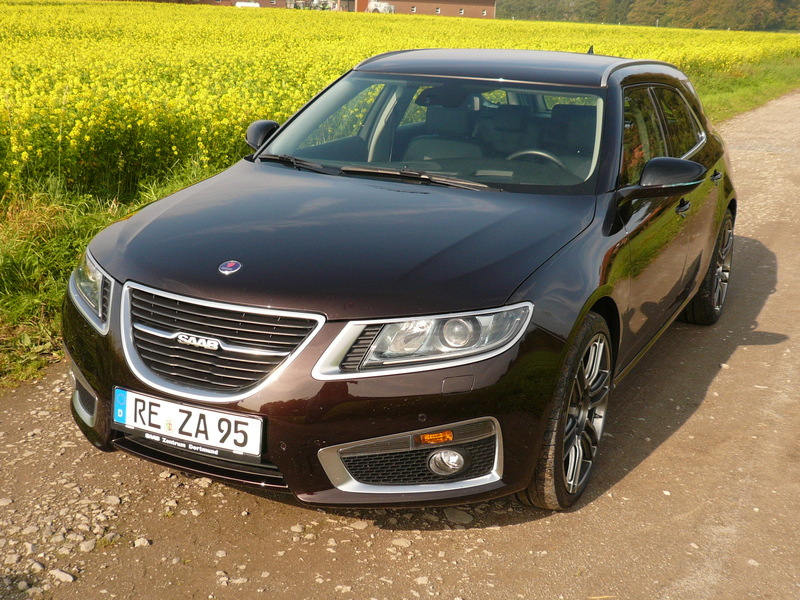 Located close to the western border, close to The Netherlands in Haltern am See in Germany, we wish the new owner good luck and enjoy this truly unique (the only SC with the V6 2.8T engine) car. 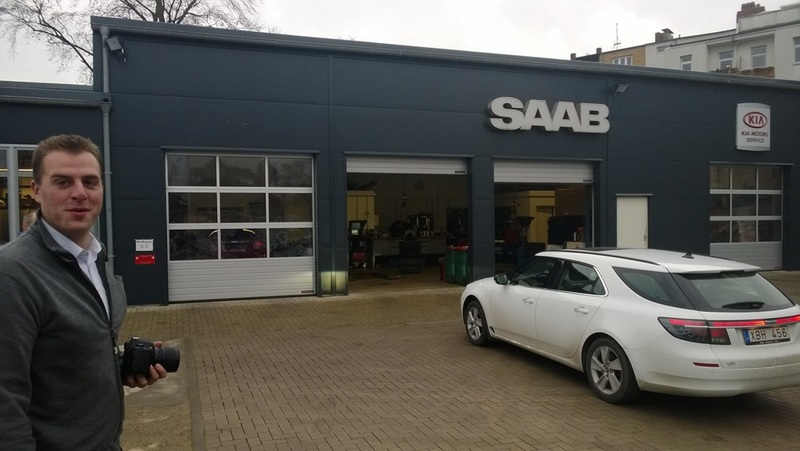 A few months ago, I wrote an article for “SAABberichten” (the official magazine of the Dutch SAAB Club) called “Close to Perfection“. It described the many different steps I had taken to enhance and preserve my car since I acquired it in December 2012, ranging from rust protection to new Edge rims and a complete makeover from Vector to Aero trim. Close to perfection indeed but could it get any better? Yesterday we received some fantastic news that finally sc #21 has been sold. 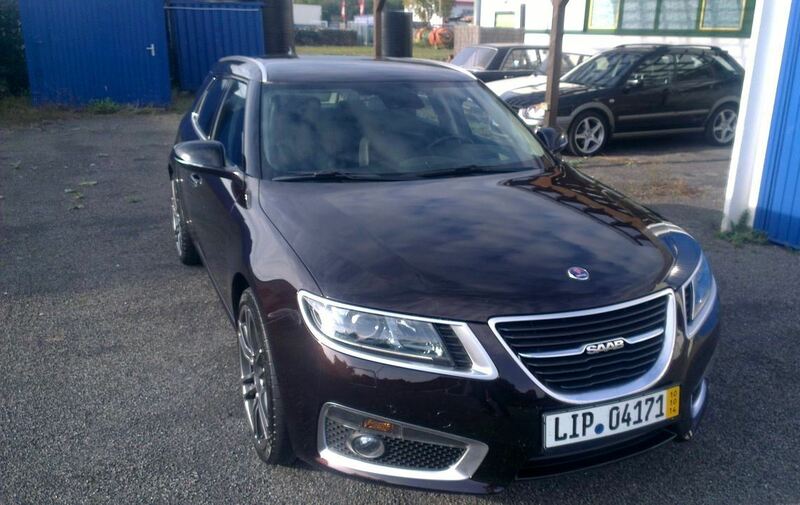 It has been located at a Saab dealer in Extertal Germany, since bought from the KVD auctions. The asking price was the staggering amount of 85,864 EUR or 108,834 USD.